We provide top-quality Samsung Galaxy S6 Active repairs almost anywhere in Metro Vancouver. This rugged phone has the model number SM-G890. Uh-oh - has your Galaxy S6 Active been a little TOO active? We can fix that! Let us take care of that cracked glass on your smartphone and help you get back to your active lifestyle. 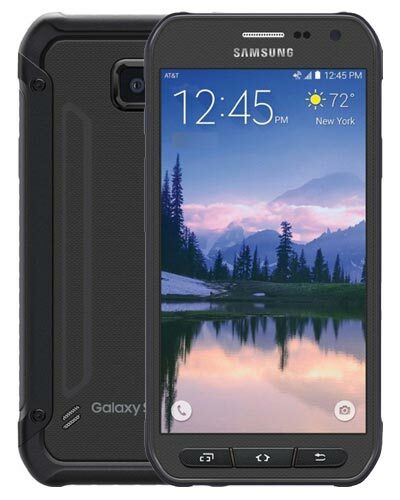 Give us a call at 604-700-6049 to reserve the part for your Galaxy S6 Active screen repair today. Get your fix.